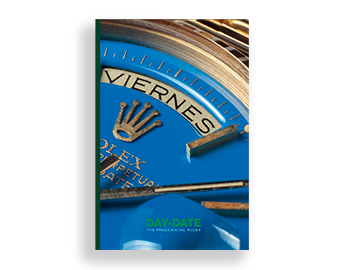 Purchase one or more items and view your order, where you will access your cart and proceed to complete the payment transaction. 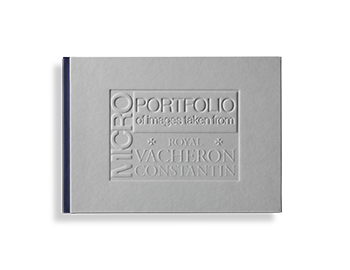 The identical twin-book version of Macro - Portfolio of Images taken from Vacheron Constantin, yet featuring the same superlative level of excellence. 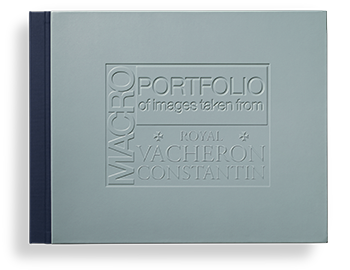 Making the ordinary extraordinary. 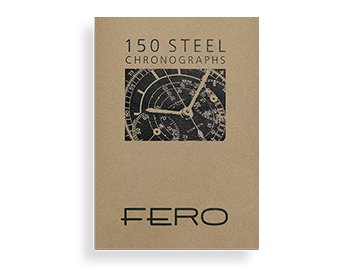 A massive volume handcrafted with the same techniques used in the manufacture of the most important and exclusive watches. 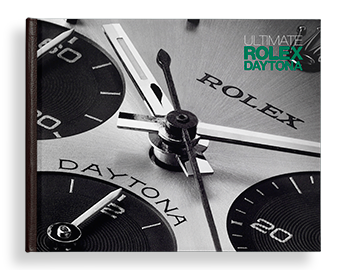 The glamorous world of the Daytona in the palm of one's hand. 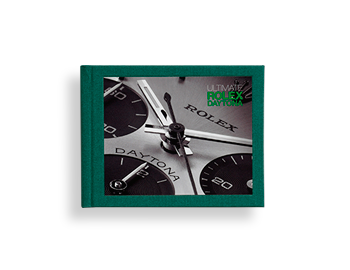 All the captivating appeal of the Rolex sports icon encompassed in a sophisticated miniature version. 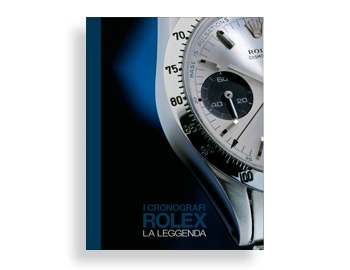 The history of the Rolex chronographs told throughout stunning photographs illustrating the most important examples built between the Thirties to the Nineties.